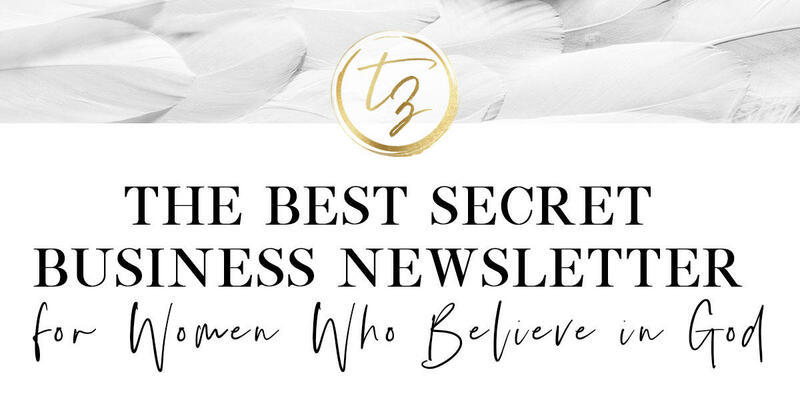 I started this newsletter as a way to connect with and support women in business and in their spiritual lives. From time to time, I will sprinkle your inbox with inspiration, business lessons I've learned, and some serious thoughts on sisterhood. Join me for the ride!